Can You Bring a Loved One to Drug Rehab Centers New Jersey for Immediate Help? Watching a relative suffer from drug addiction can be a painful experience. You want the best for this person. However, you know that nothing you do may convince the person to stop using. Rather than watch your relative languish in an addiction that could take his or her life, you could take a more proactive approach to getting this person help. If the situation meets the appropriate criteria, you could take him or her to a drug rehab center for immediate help. Many recovery centers require drug addicts to check themselves into rehab. No one can take this action for them as long as the addicts are in relatively sound mind. 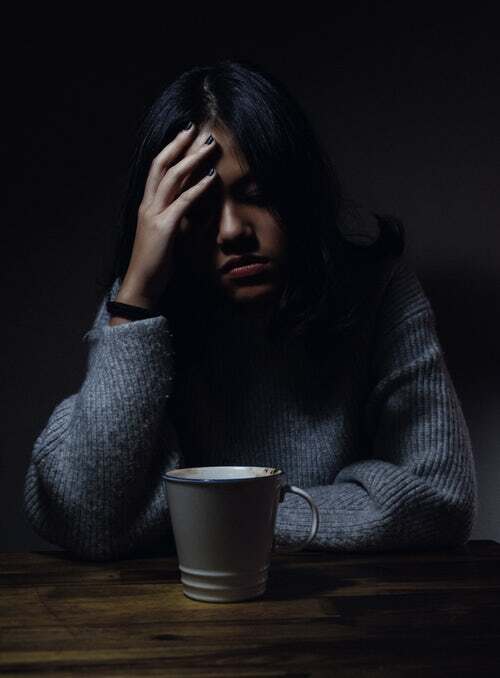 If the drug addict is involved in any of these scenarios, the law in your state may allow you to have him or her admitted against his or her will to a recovery center. In order to admit a loved one to a rehab center, you have to be one of the relatives that qualify for this type of power over the drug user. Many states will not allow people like friends or neighbors to act on behalf of a patient unless the patient specifically hands over that authority in a power of attorney or living will agreement. Otherwise, the rehab center may require the drug user to act on his or her own accord before administering treatment. However, depending in the state where you or the drug user lives, you could take this action without a living will or power of attorney if you are a qualifying relative. In most states, you have to be a parent, a legal or common law spouse, adult child, or sibling to take this action. Extended family members like cousins or aunts and uncles generally do not have the legal authority to act on the drug user’s behalf unless otherwise stipulated. Admitting a loved one to a recovery center may be possible in some situations. Learn more by calling us at 833-762-3765 .